We at QTS Digital deal some of the best variations of low cost, refurbished computers, and used laptops to our customers. We also provide all business class machines to its clients. We tested these machines by our experts and experienced team and provide perfect in quality and physical condition. Besides this, we also offer refurbished laptops from the best computer manufacturing companies in India. 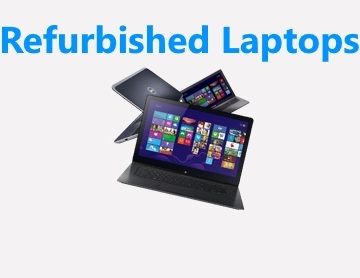 Our refurbished laptops are easily available from the range of popular brands like Dell, HP and Lenovo. Our purpose is to provide easy and affordable laptops to students, scholars, startup businessmen and NGO's.